Bamboo flooring is a perfect choice for a conservatory. It is durable, versatile and has the ability to withstand changes in heat, temperature and humidity. Conservatories are constantly changing temperature. In the summer months they can get extremely warm and humid, while in the winter time the air can be come dry and the temperature can get extremely cold. 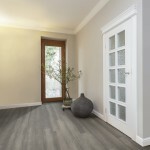 This entry was posted in bamboo, Bamboo Floors and tagged bamboo floor conservatory, bamboo conservatory, conservatory floor, floor for conservatory, durable floor, bamboo and conservatories on April 24, 2019 by chris elliott. 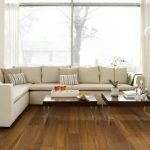 If you are thinking about having bamboo flooring in your home, you may want to know about its pros and cons. 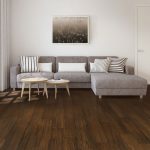 This entry was posted in bamboo, Bamboo Floors and tagged eco-friendly floor, advantages of bamboo flooring, durable floor, sustainable flooring, eco-friendly Bamboo, benefits of bamboo flooring on January 9, 2019 by chris elliott. This entry was posted in Bamboo Floors and tagged sustainable floor, hard wearing floor, eco-friendly floor, FSC 100%, strand woven, parquet block, durable floor, FSC, underfloor heating, strand woven bamboo flooring, strand woven bamboo on December 11, 2018 by chris elliott. This entry was posted in Bamboo Floors and tagged FSC 100%, hardwearing floo, bamboo hardwearing, durable floor, flooring for commercial use, underfloor heating, strand woven bamboo on October 7, 2018 by chris elliott. 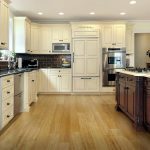 Is bamboo flooring good for kitchens? This entry was posted in Bamboo Floors and tagged bamboo for kitchen, floor for kitchen, hardwearing bamboo, bamboo in kitchen, durable floor on September 28, 2018 by chris elliott. 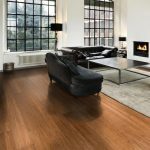 Can bamboo flooring add value to a property? This entry was posted in Bamboo Floors and tagged versatile flooring, hygienic bamboo floor, cost effective flooring, bamboo flooring in home, eco friendly flooring, durable floor on August 8, 2018 by chris elliott.